Your Partner For Clean Water. 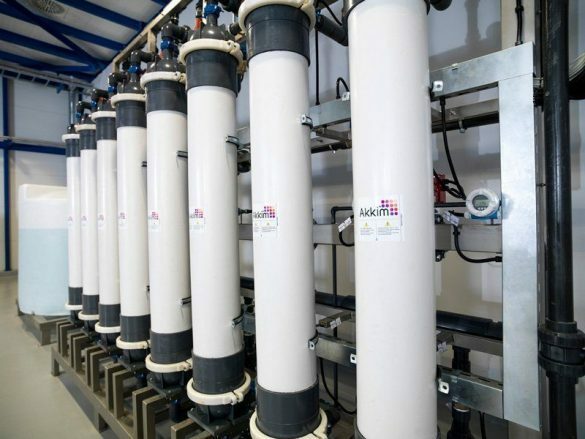 Experienced engineers of Advance Water Technologies provide consultancy and design services on filtration, water purification, waste water treatment and reuse. Engineering, design and assembly solutions: Advance Water Technologies also has been providing turnkey projects and engineering services in foreign countries since 2008 with its know-how and technology. 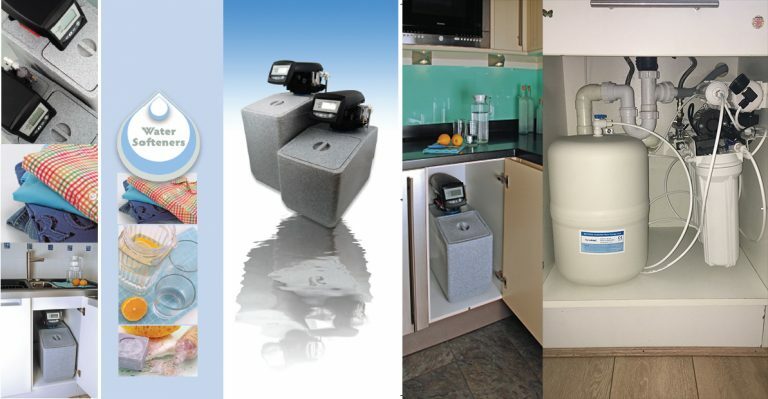 Advance Water Technologies is founded in Norwich Norfolk area based on 15 years of knowledge and experience. 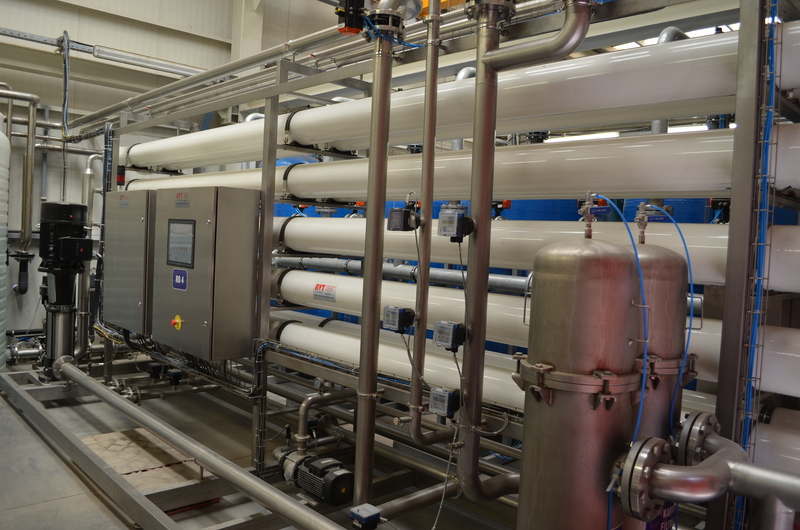 Founders have successfully completed many projects of designing, installing and commissioning of water treatment plants, which are the needs of many international companies in the water treatment sector within the last 15 years.